Transcendence Hypnosis was borne of the pursuit of freedom…from the inflictions of your physical self upon your spiritual self, and your ability to pursue the life you want, on your terms. My main goal is to let my clients know that they are seen, that they are heard, and that they are validated and unique. The adjacent goal is to then alleviate individual suffering and open clients up to the simplicity of life putting them on the path toward self-realization through their own thoughts and actions. Hypnotherapy pushes the mind, body and soul beyond the range of normal perception. 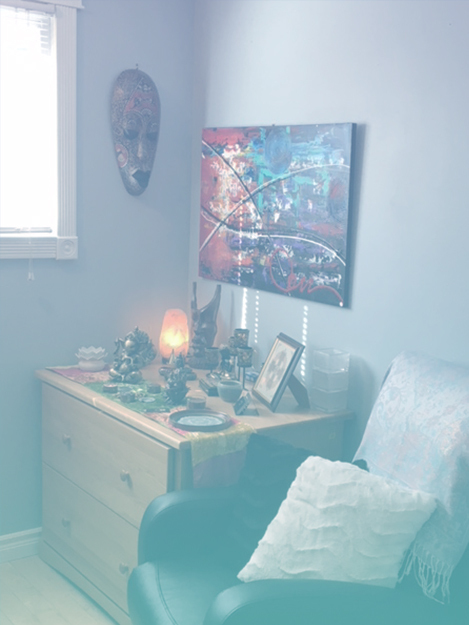 Transcendence Hypnotherapy is the state of being free from the constraints of this material world, and deeply immersed in one’s being, to overcome your attachment to physical limitations or maladies down the path towards your fully realized self. Your immersed self normally compartmentalizes pain and suffering as a memento of your living through the conscious mind while hypnotherapy provides the medium for your spiritual being (subconscious mind) to excise pain and suffering from your whole. In other words, I will assist you to transcend your normal relationship with physical experiences into an actualization of those experiences within the spiritual realm. From here, further investigation and suggestion will allow you to heal and to control and-where necessary- eliminate them or-when desirable- elevate them. Through my practice, I have had the profound privilege of being able to deeply connect with people on multidimensional levels. I have borne witness to often immediate and profound realizations of the ability of the self to heal through immersive hypnotherapy. Clients achieving the results that serve them in their lives only fuels the passion I have to help others answer their “What If?” with healing results that leads to their ultimate success story!